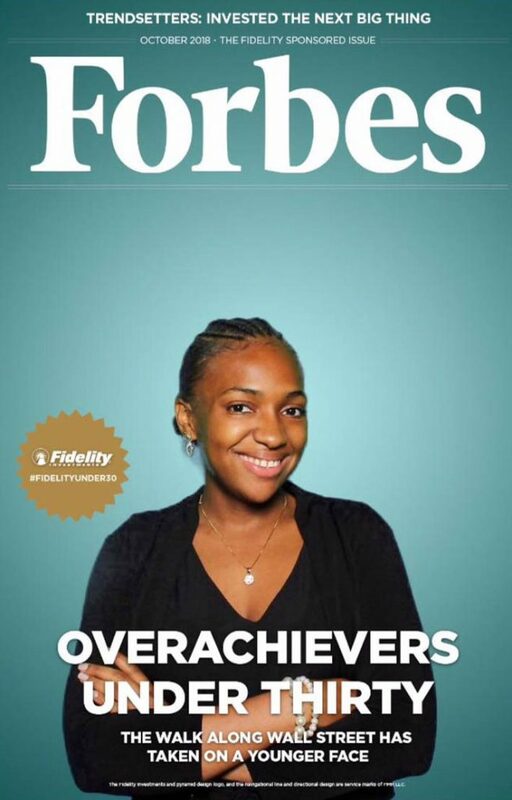 Stony Brook University senior Issa Balde, a Business Management major, was selected as a Forbes Under 30 scholar and had the opportunity to attend the Forbes Under 30 Summit in Boston September 30 through October 3. Each year, Forbes partners with schools around the country to grant 1,000 college students the chance to attend the summit for free. At the summit in Boston, Issa had the opportunity to hear from top women executives, connect with recruiters on future internships and full-time job opportunities, and learn about many different business career tracks. She even spoke with former US Secretary of State John Kerry, attended a motivational talk by Boston Celtic’s Kyrie Irving, and went to a Music and Entertainment track where she heard from members of Drake’s OVO record label. Issa attributes much of her success to the T. Howard Foundation, an organization committed to promoting diversity in media and entertainment by increasing the number of underrepresented groups through internships and full-time opportunities. Through T. Howard, she gained two very prestigious internships at Univision Communications Inc. and at NBCUniversal. Issa serves as the SBU campus chair for the T Howard Foundation and is responsible for overseeing 21 students nationwide and managing their recruitment plans. She hopes to raise awareness on campus about all of these opportunities so others can benefit as well. At Stony Brook Issa also works as an advisor at WUSB radio station, is Vice President and programming chair for the Pi Delta chapter of Delta Sigma Theta Sorority, Inc., and co-chairs the Black History Month committee. She will graduate in May 2019.